Welcome to the 0ft to 1ft sized mirror section at Mirror Outlet, the smallest selection of mirrors that are available on the entire website. Although the mirrors within this section are small in size, they can be massively effective when used in the right way! 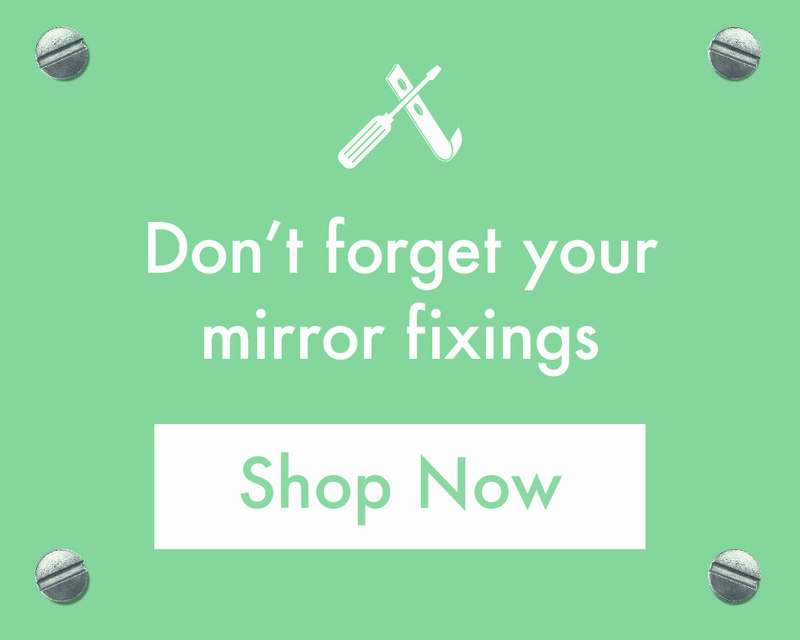 Within this section you'll find garden mirrors, scatter mirrors, and useful mirror accessories, so be sure to explore the products in this section below as your dream mirror may be among them!